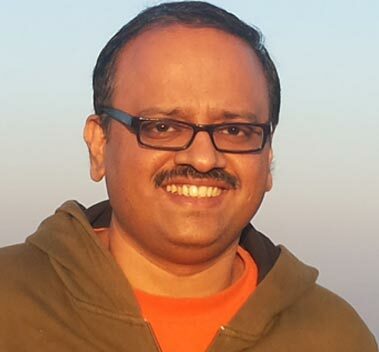 Milind has over 23 years of experience in Manufacturing & IT industry and leads multiple teams in his organization. He is passionate about mentoring individuals and leads them to achieve their goal. He is religiously following the USP® way of working since 2011 and has recently started contributing as a USP Trainer.